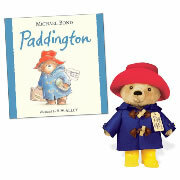 Snuggle up with Piggie and Elephant plushies while you read! 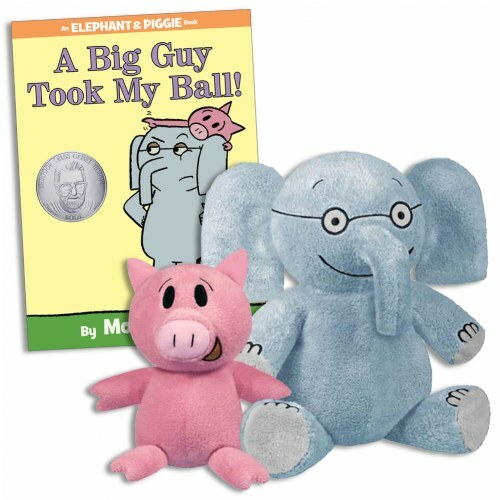 Make Mo Willem's story A Big Guy Took My Ball come to life with adorable Elephant and Piggie plushies. 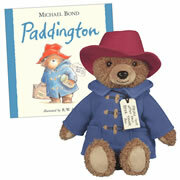 Act out scenarios in the book or continue the story on your own. 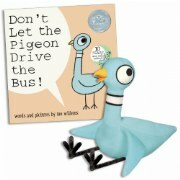 Book was written and illustrated by Mo Willems and is for grades 1-3. Hardcover. 64 Pages. Dimensions: 9" x 7". 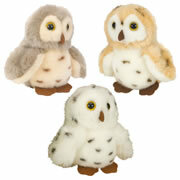 Plushies are handmade from soft, quality polyester fibers and filled with PE plastic pellets. For birth & up. Surface wash and air dry only. 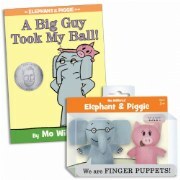 Elephant is 7" and Piggie is 5". 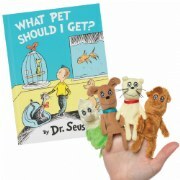 *Get plushies and book together as a set or purchase individually. My 1st grade son adores the book series. 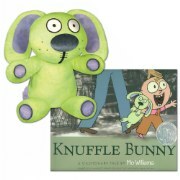 These stuffed animals are made well and attach at the hip. I have no doubt that he will love adding them to his collection. We purchased the backpack and lunch box as well.